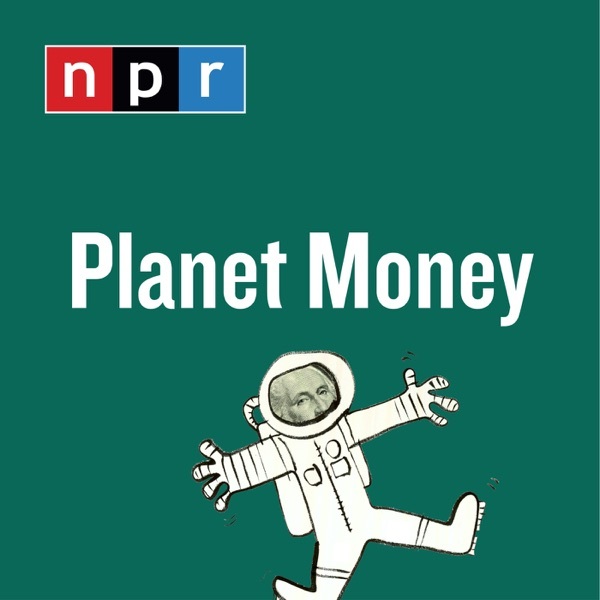 Planet Money | Listen Free on Castbox. This episode sounded more like propaganda than journalism. F jerry is a POS. Excellent episode!! thank you for this illustrative history class. if possible please do one on the "IESA Boys" from Venezuela and the demise of their plans and the rise of Chavez. One of the best planet money episodes. Sometimes a dictator is a hero you need, not the one you deserve. I guess? Canada is worse, mental cases running the show. Even a simple return requires reemes of paper and schedules. 6:36 Why do all of Jerry's followers only have one eyeball? 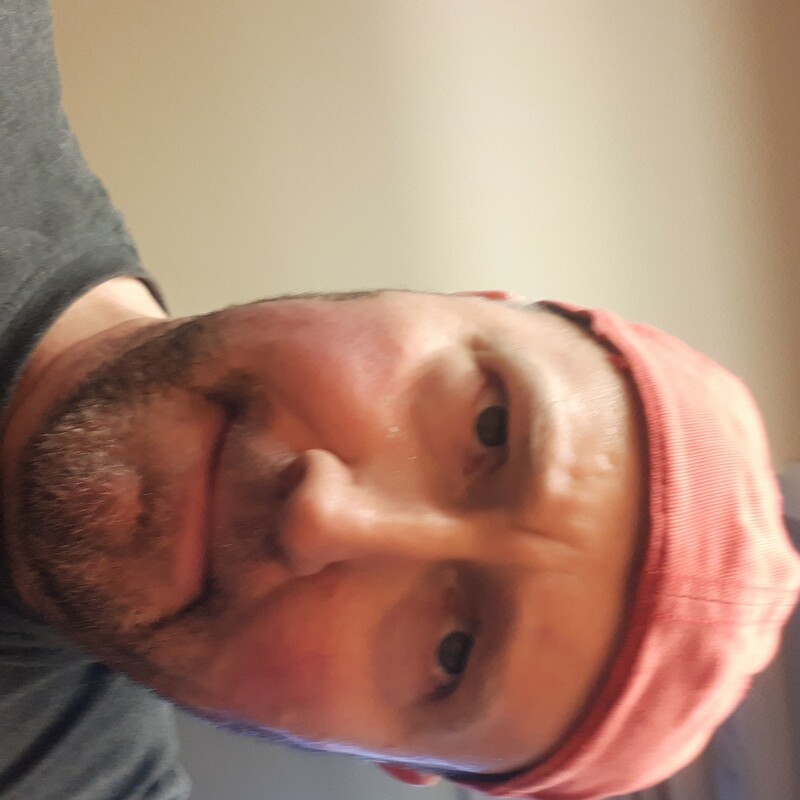 America needs a People's Progress Party or some kind of organization dedicated to improving the efficiency of the nuts and bolts of government. yes, was going to say the same thing about New Zealand... I'm sure many countries have this scheme: you pay back your government issued student loan as a percentage of your income until the loan is repayed. Very similar. Interestingly the UK student loan system work in a very similar manner to this income share scheme. Bummer. I thought I had new episodes for both Planet Money and Throughline. They're the same story. this is a riveting episode ! !